Successful project management is the key lever of great business results. Applying an appropriate methodology and powerful software will help you do it right. 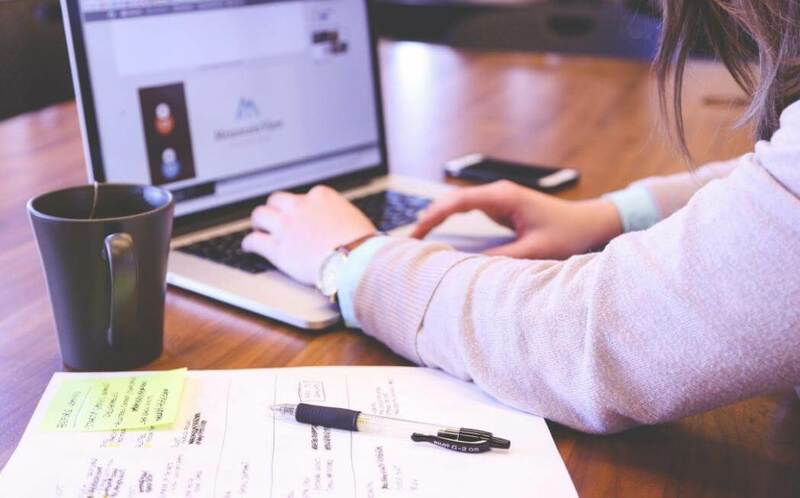 Keeping in mind that project management is one of the best business solutions today, we can admit the role of such popular tools as Trello is invaluable. Let’s say, almost every PM is familiar with Trello, but as project management discipline is evolving and nothing is eternal, then you may be looking for a powerful Trello alternative. That’s why you need to know which one does the job best. In this post, we recollect some of the weak points of Trello, which are successfully compensated by other PM tools. 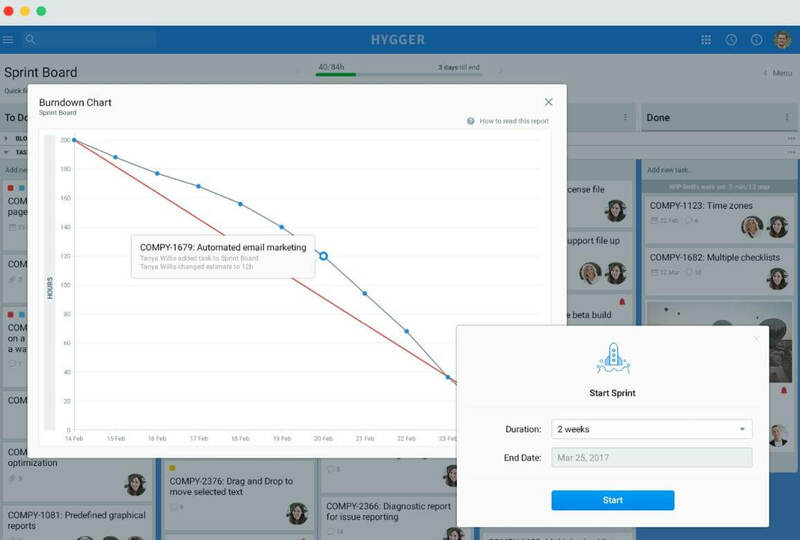 One of them is the all-in-one project management tool with built-in prioritization for small and medium-sized companies, Hygger.io. But before you start enjoying all the benefits of this Trello alternative, it worth to know what you’re using it for. It’s time to remind about Kanban. If you have a need for an in-depth studying on what Kanban is, you can check out our detailed tutorial about how to do Kanban with project management software. In brief, Kanban is one of the most famous project management methods. It helps project teams to minimize multitasking, streamline work in progress efficiency, and improve the speed and quality of work. Applying an appropriate Kanban board tool, you can systemize your tasks, focus on priorities, keep your team updated about what’s going on. You are able to control workflow, meaning the most output-heavy environments (production, support, and maintenance). Kanban assists project managers and their teams to manage development, thanks to convenient boards and cards, horizontal Swimlanes, activity streams, charts, and the variety of features for visualizing and managing workflow. All we know Trello as one of the best-known Kanban board software available and popular predominantly because of its free version. However, when you need more power from your Kanban boards and extra functionality, you’ll need to pay. Here’re you’ll find the top-5 most advantageous and practical features that Trello does not offer for free. As an alternative, you will see the competitive advantages of Hygger.io. Actually, not all of Trello’s users need the time tracking feature, perhaps that’s why Trello proposes to buy an additional soft. 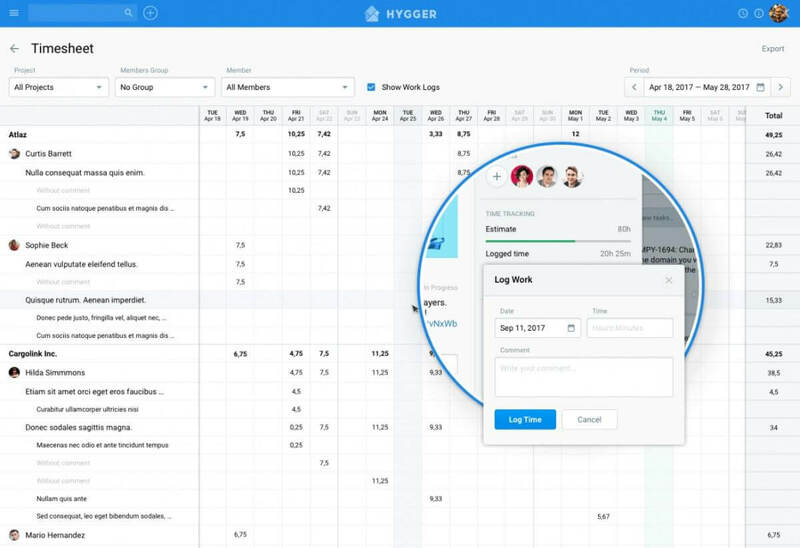 Software developers who use Hygger are able to track time. They can log spent time directly in the task without any additional extensions. 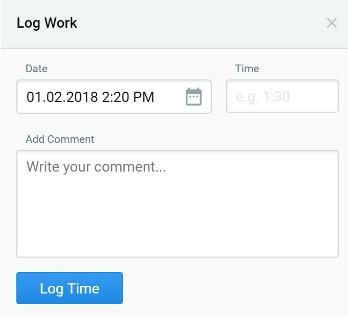 Timesheet report is also a great feature that collects the worklogs across all the projects for the whole team and allows tracking the hours spent on tasks and projects. The report can be also exported to CSV file. Trello looks “limited” as it does not offer all these features. This will help you to visually define which tasks are more important and which of them can be done later. The Work In Progress limit option (or WIP limit) is used to reduce switching between the tasks and focus on task completion. It’s about the number of task items are actively being worked on at any given time. Tracking and analyzing the breaches of WIP limits, you will adjust your workflow and improve the performance of the entire team. Sub-columns are good for better tracking the progress of the tasks by dividing the processes represented by the columns into two parts: In Progress and Done. Planning is an essential part of project management. 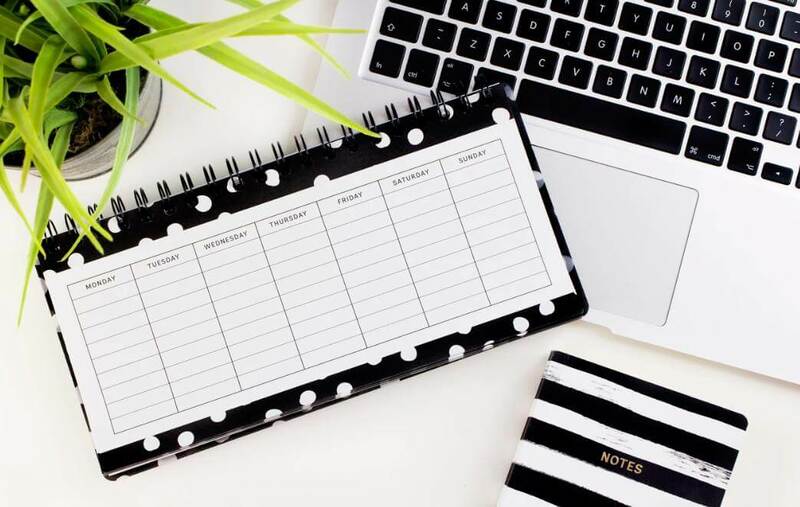 If you want to make your project management omnipotent, pay special attention to scheduling and organizing your tasks on a convenient timeline board. 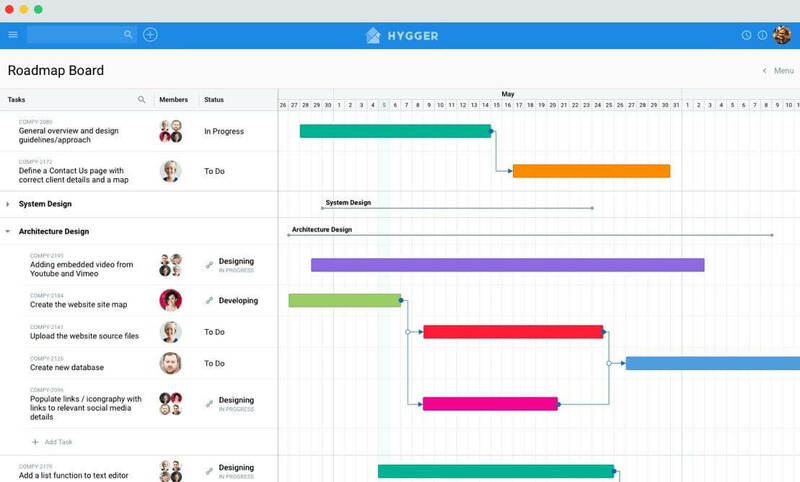 Hygger timeline represents your project schedule visually and helps to see the list of your tasks on a calendar, where you may define and edit start and end dates and plan workload at a glance. Planning and running sprints are one more feature that allows naming Hygger as the brilliant Trello alternative. You should choose tasks on the backlog board that you want to accomplish in the oncoming sprint, then predict how many stories you can complete during the sprint by setting capacity on the backlog board. 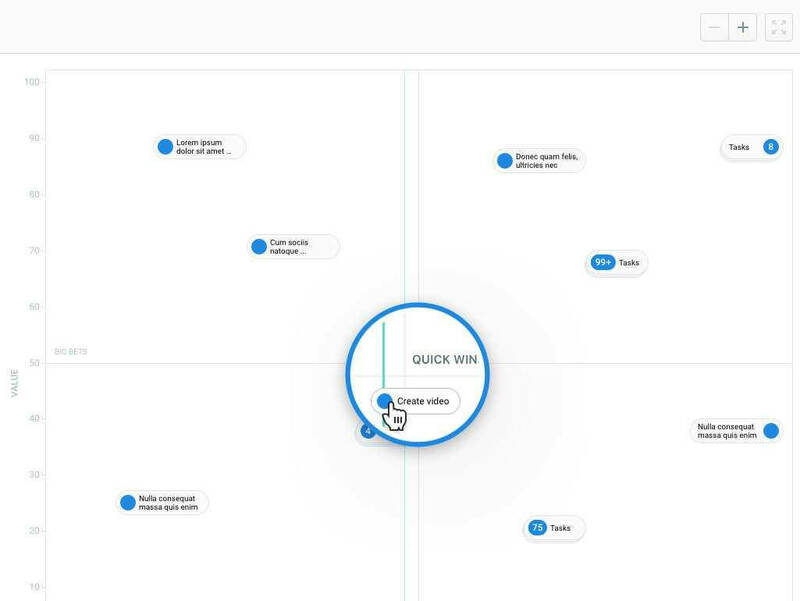 You may quickly push all tasks planned for a certain sprint to a sprint board. In Trello, you can not gauge the efforts needed for developing items. Hygger has Story Points – a unit of measure for estimating the difficulty of implementation. You can also make an estimation with Hours. A Burndown chart is one more essential feature, it shows the ratio of the amount of work remaining to complete the sprint and the time remaining to complete the sprint. This chart helps to predict whether sprint will be completed in time. A product backlog is your helper in gathering and keeping all ideas, clients requests and requirements for your product. A backlog board is designed to prioritize and order the ideas and plan iterations. 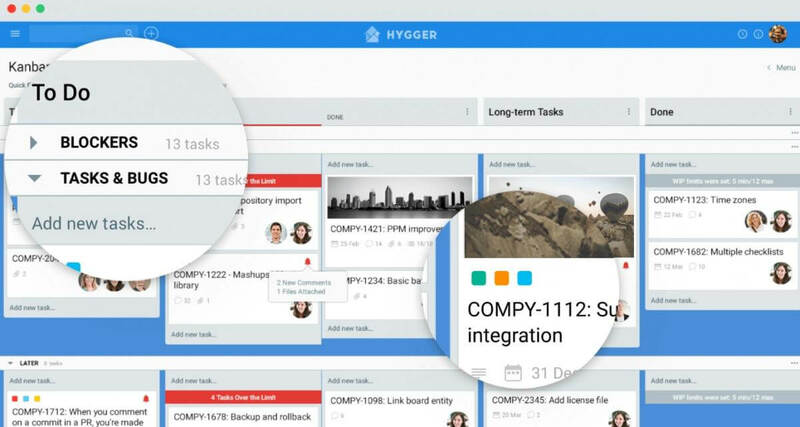 In Hygger, you may use a separate board for managing backlog. You can score each idea and apply one of the handy prioritization frameworks. Eisenhower matrix for prioritization tasks by urgency and importance, sorting out less urgent and important of them and allowing to delegate some of them. Value and Effort matrix that proposes to compare the Value and Effort combination and prioritize tasks better, choosing the most important ones for development. Value vs Risk matrix to categorize potential new features by their expected business value and by the degree of risk associated with their implementation. ICE scoring for setting the Impact, Confidence and Ease factors for your tasks. The final score is calculated with the help of the formula: Impact*Confidence*Ease. RICE scoring with 4 values to evaluate your feature or idea: Reach, Impact, Confidence, and Ease. The final score is calculated here in the following way: Reach*Impact*Confidence/Ease. Weighted scoring that allows evaluating features by your own criteria. To-do lists help us to organize everything around. They collect anything we are responsible for and capture those tasks in one place. Having a to-do list template, you protect yourself from the chaos of mounting tasks. It’s a way to take that stream of work and organize it, set priorities and see when every single assignment is due. 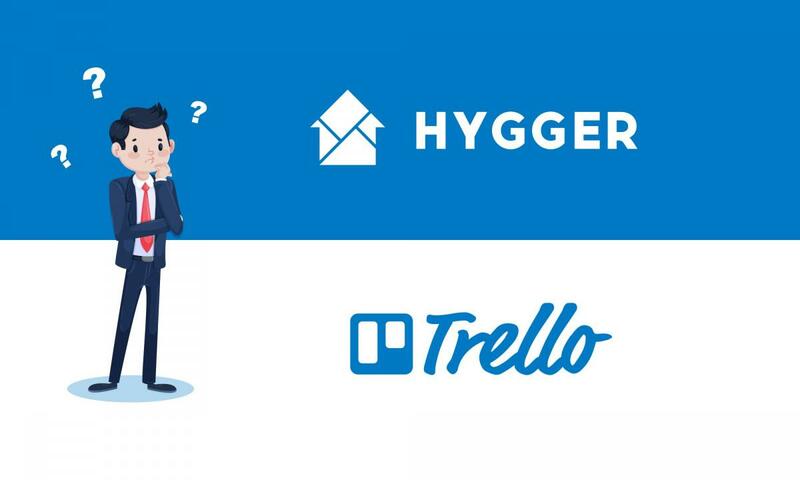 In fact, these 6 are not the only advantages of Hygger that make the issues of alternativeness and competitiveness topical and relevant for Trello. Here we’ve listed the most important ones. If you have something to add, please join in discussion and comparison.